The Escondido wall medallion is 45.5 inches in diameter. The Seville features a distinctively old world feel. OW Lee, a California-based manufacturer of high-end outdoor furniture, fire pits, and accessories made waves two months ago with a new concept in ironwork called LeeForge. Since its introduction at the International Casual Furnishings Association, the collection of wall art has gained momentum among dealers/customers looking to complement high-end outdoor furniture, and add a final touch to any outdoor room. LeeForge wall art includes three new wall medallions. 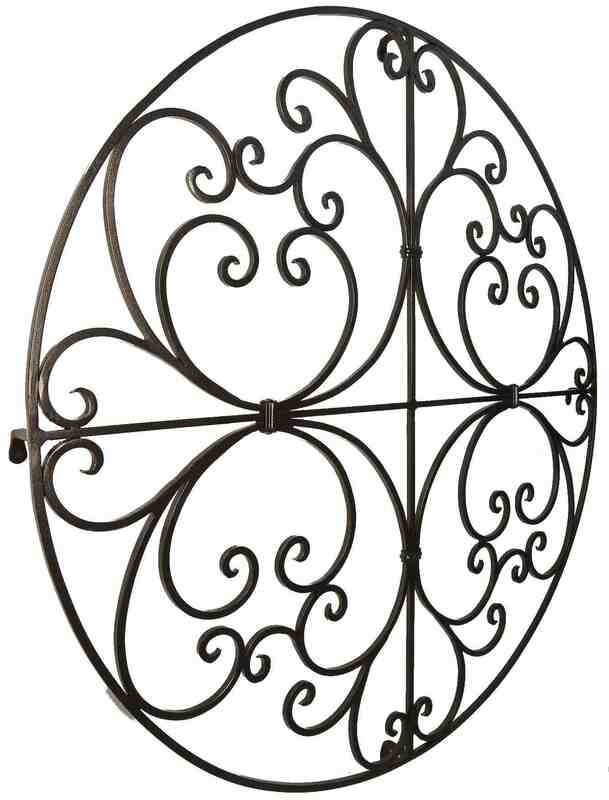 The Escondido wall medallion is the largest of the three at 45.5 inches diameter. Its intricate scrollwork is characteristic of OW Lee craftsmanship. Seville, at 44 inches diameter, has a distinctively old world feel reminiscent of an old Spanish gate. The Viento wall medallion was designed to match perfectly with OW Lee’s new Viento collection, providing a full design solution to an outdoor space. These three distinct styles compliment most OW Lee outdoor furniture collections. 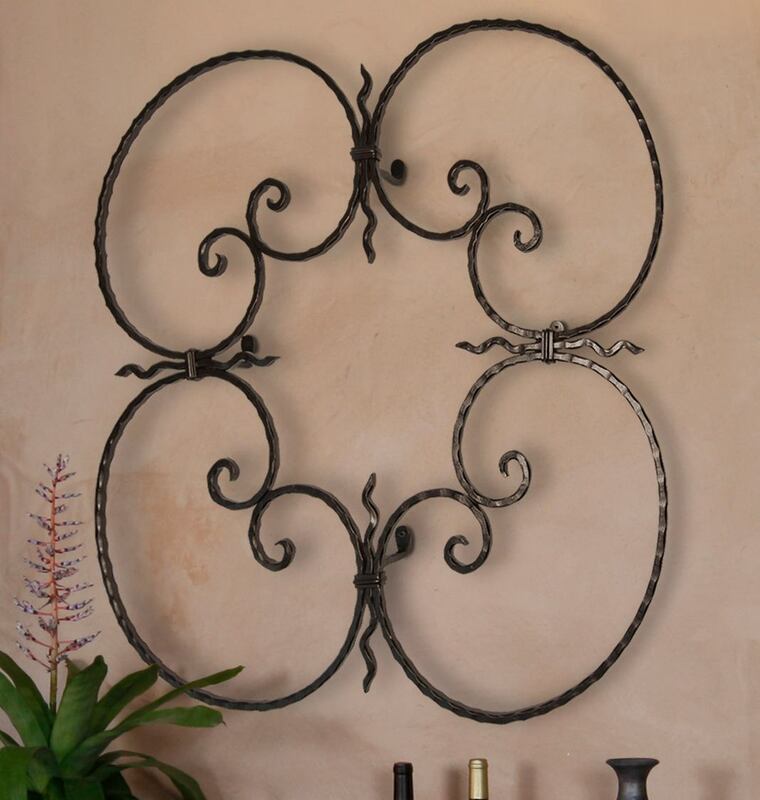 “We had heard from our customers that there is demand for high-end iron wall art in the marketplace. We decided that high quality wall art and accessories would be a fantastic complimentary product to our furniture that we would be able to produce easily and offer at a good price,” said Terri Lee Rogers, president at OW Lee. LeeForge offers the same 20-year structural warranty as OW Lee’s furniture frames, and a 5-year warranty on the frame finish. It is available in nine super-polyester powder-coated finishes, and includes mounting hardware that is compatible with most installations.